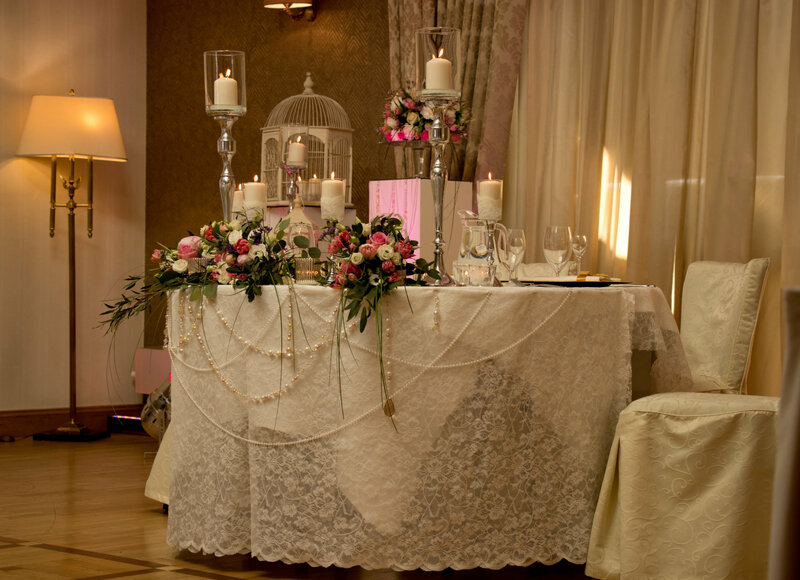 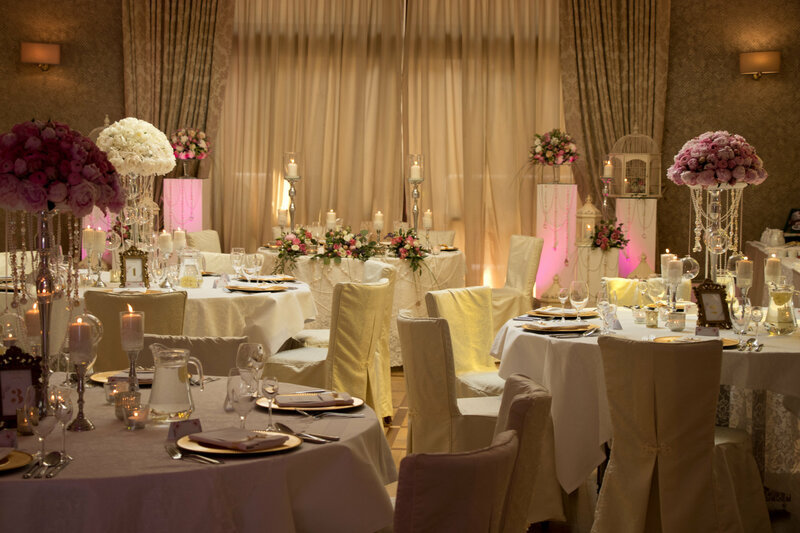 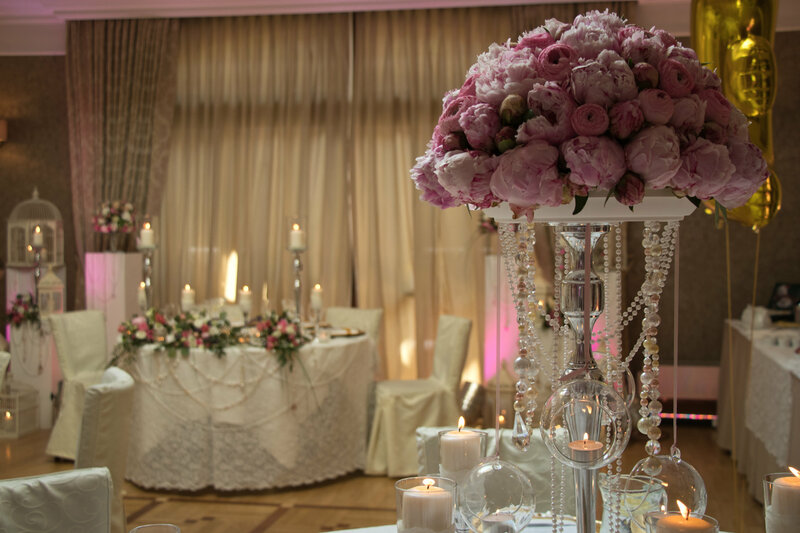 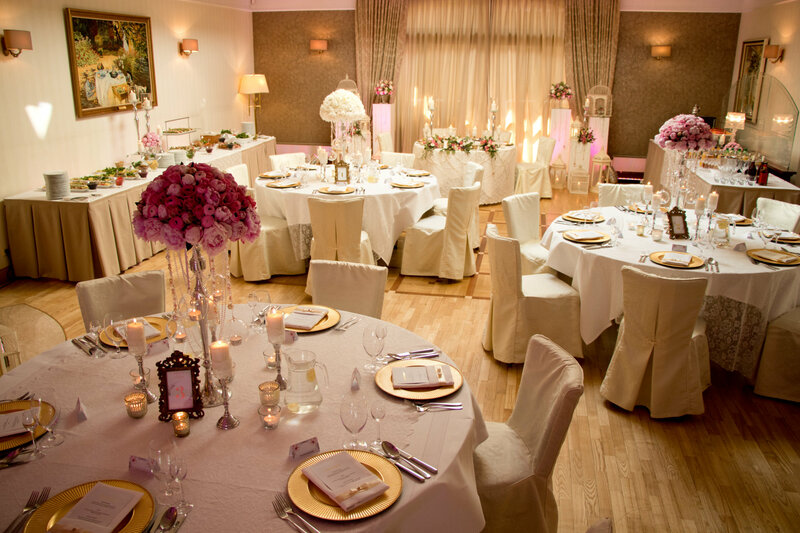 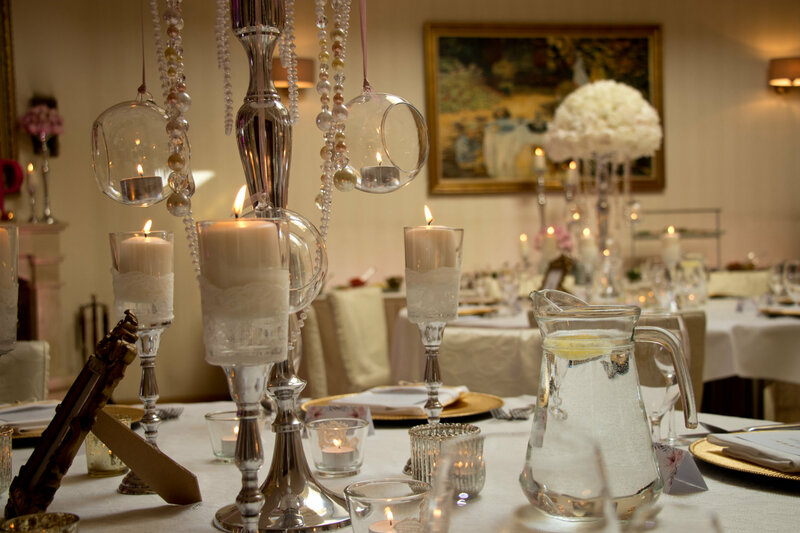 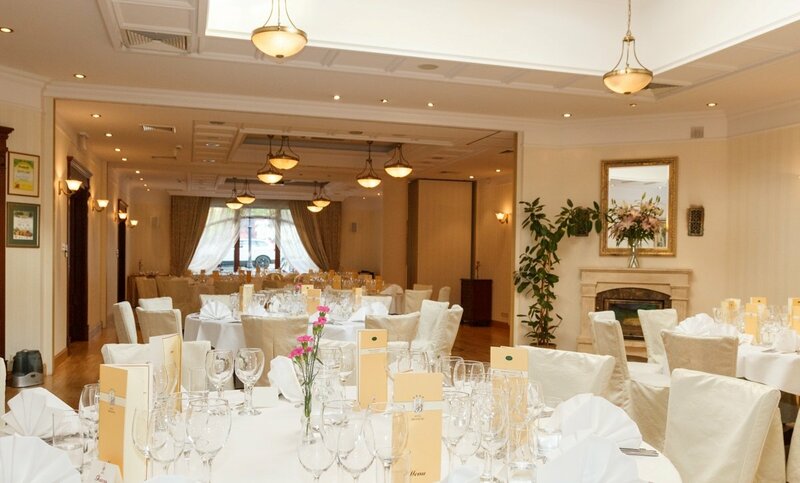 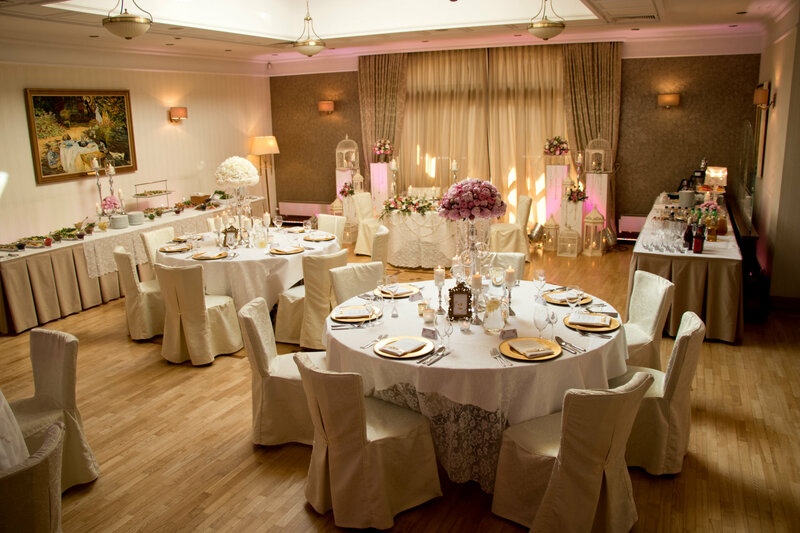 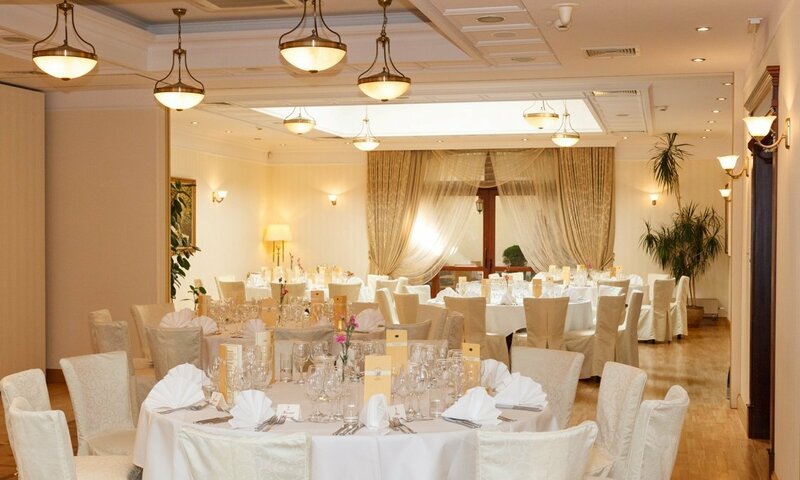 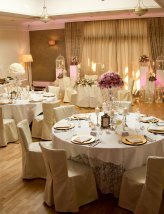 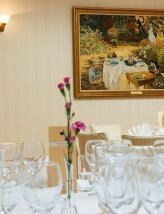 We have the honor of offering you a wedding party in the banquet rooms of Hotel Branicki. 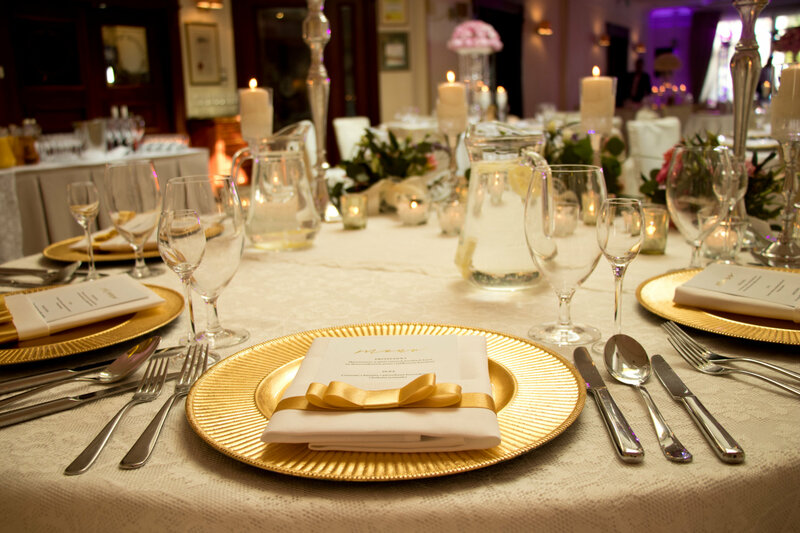 The price of the wedding party starts from 160 PLN/ person. 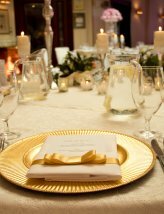 Menu for each party is individually created in consideration with preferences and taste of our guests. 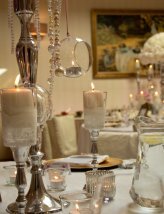 We leave our experience and assistance at your disposal. 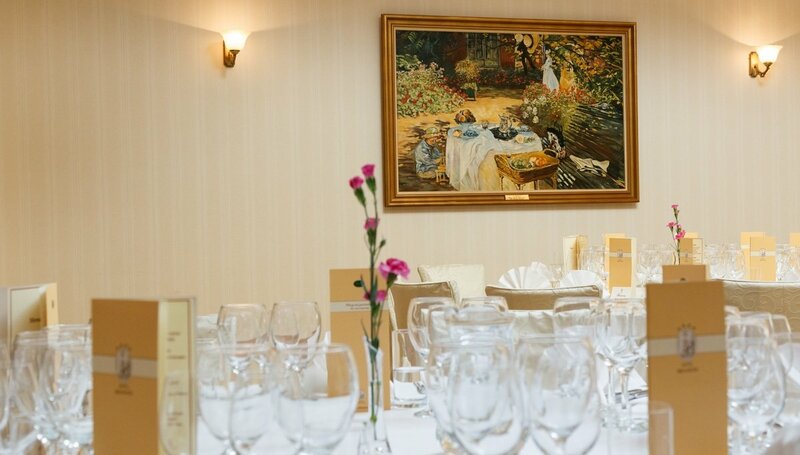 The newly weds, who choose our Hotel for their wedding party receive a present in form of a night in a Rose Suite, rose bouquet and a bottle of wine. 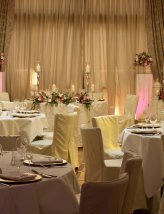 Organizing the wedding party in our Hotel you are given a guarantee of top rate service and satisfaction of organizing the party in one the most elegant, chick and beautiful places in region. 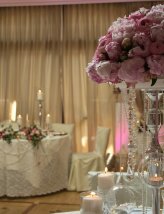 Our staff will do its best in making that exceptionally beautiful day unforgettable and amazing. 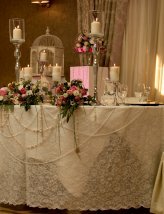 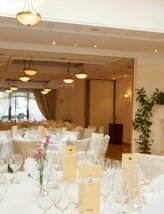 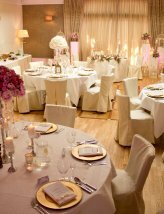 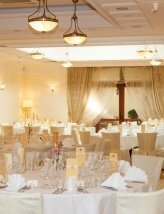 Organize your wedding party in Bialystok!